Dmitry Medvedev discussed social-economic development and national security and enjoyed the beauty of the biggest mosque in Russia and Europe during his first working visit to the republic of Chechnya. 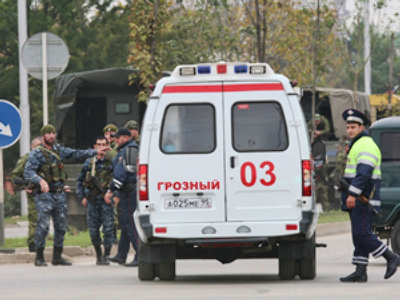 During their meeting, the current Chechen leader Ramzan Kadyrov said that nearly 15 militants had been killed in the last few days. “A special question – the situation in the area of security in the republic,” Medvedev said at a news conference in Grozny. “The fight against militants goes on, and good results have been reached recently," he stressed and asked republican authorities to report on the subject. 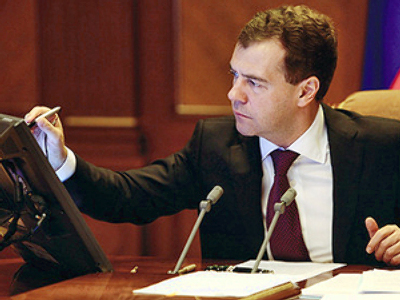 Medvedev urged special attention be paid to social and economic development of the republic. 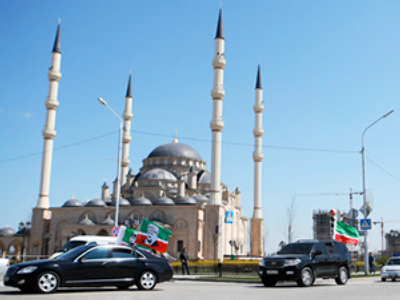 “There is a special target program of Chechnya’s socio-economic development for 2008-2011. 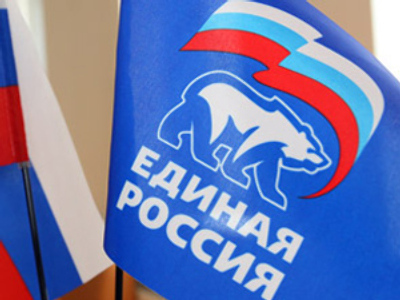 There is a fixed volume of financing – 120 billion roubles ($4 billion). We shall see how the money is being allocated, how it is spent, what is being done to achieve targeted figures, what is to be done next, including the programme funds after 2011,” Medvedev said speaking to journalists during his visit. He added that financial support to the real (what is real sector?) sector is a priority for Chechen development. A major obstacle in the way accelerating of real sector development are some 14 million square metres of mine-studded territory, according to the presidential envoy to the North Caucasus, Aleksandr Khloponin. “Frankly speaking it’s a disgrace. We are supporting our international partners in mine disarmament, which means we have money for that, at the same time our own territory is unattended,” Medvedev said before demanding the Defence Ministry to establish a framework for mine disarming in Chechnya in two weeks. Visiting a hospital in the Chechen capital Grozny Medvedev was astounded by the 3-dimensional x-ray system recently installed. He remarked that he has never seen a 3-dimensional one before. The Russian leader’s visit to Chechnya wouldn’t be complete without admiring the Heart of Chechnya – the biggest mosque in Europe. Built just two years ago it has already become one of the most important Muslim pilgrimage spots. Medvedev also laid flowers at the grave of the first Chechen president Akhmad Kadyrov who was killed in a terrorist attack in 2004. This is Medvedev's first visit to the republic since the formation of the North Caucasus federal district in January this year.